I practice yoga. I share yoga. 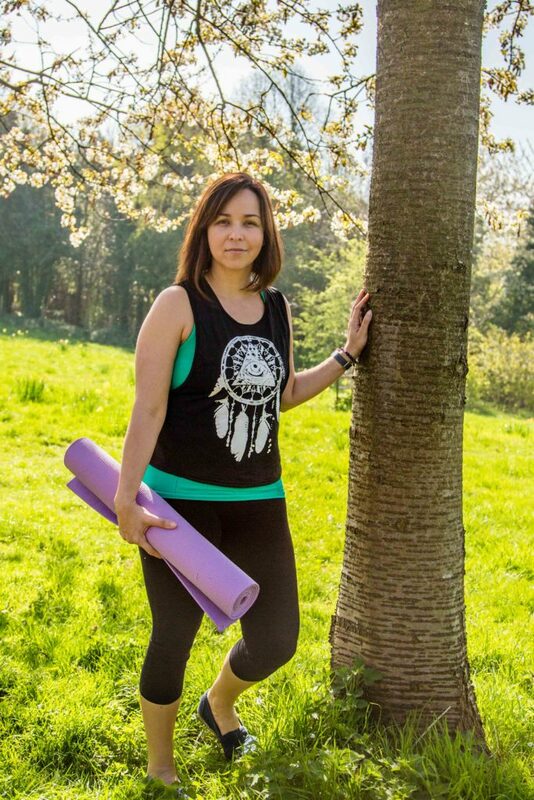 I have been practising yoga and meditation in Cambridge for over 10 years. It was through yoga that I found my place in life and how to embrace my body. With yoga I started to realize that happiness comes from within and that life is happening right now. The practice gave me the tools to be in the present, to be kind to myself and also to feel grateful and grounded. Yoga continues to have a transformational effect on me, helping me develop a deeper understanding and awareness of my body. It has enabled me to heal injuries and to treat my body with respect. I now have a greater appreciation of my mind and spirit and have learnt the value of acceptance, compassion and forgiveness. Teaching yoga has given me a wonderful sense of purpose and fulfillment. I believe that yoga is for all people from all walks of life and it is a pleasure to share its gifts with those who want to explore love, happiness and self-discovery. Apart from yoga, I am the mother of three content, chilled-out and happy kids. I’m inspired about life, healthy eating and connecting with one another. I’m also crazy about juicing! “I am a dreamer, I am creative. and I love to share love. I allow myself to be silly, playful and spontaneous. I could stare at the moon forever and be continually inspired”.